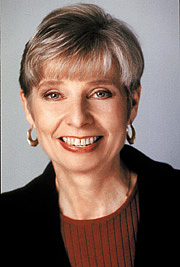 Eleanor Clift has 1 media appearance. Eleanor Clift discusses War Without Bloodshed: The Art of Politics. Eleanor Clift , Two Weeks of Life: A Memoir of Love, Death, and Politics. Eleanor Clift signs Two Weeks of Life: A Memoir of Love, Death & Politics. Eleanor Clift promotes Two Weeks of Life: A Memoir of Love, Death & Politics. Eleanor Clift is currently considered a "single author." If one or more works are by a distinct, homonymous authors, go ahead and split the author. Eleanor Clift is composed of 1 name.